Welcome to Wiremo! We know that many of you had a lot of past orders before start using Wiremo. That's why we've created the possibility to ask your past orders for review. 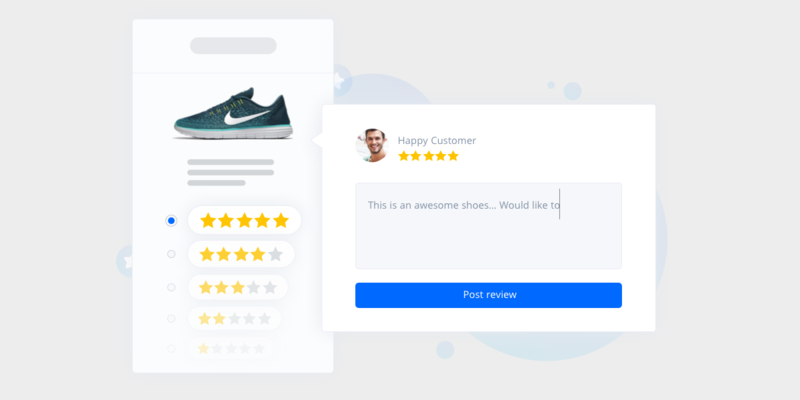 Below we will explain to you how to set up a Review Request campaign for your past orders in Wiremo plugin for WooCommerce. Note:Before starting configuring Automated Review Request, make sure that you've set up and configured Wiremo plugin for WooCommerce. For more details pleas read this tutorial: How to setup and use Wiremo plugin for WooCommerce on WordPress. Once your campaign is started you can see some basic information regarding the emails to be sent in the table below (pin 6). Detailed statistics of your campaign you can find in Wiremo Dashboard.